Summer is officially here, and while it may seem impossible to get away from the news or complaints about the news, there is always an escape through summer reading. For Latinx literature, there’s always the cliché recommendation of Gabriel García Márquez or Pablo Neruda. Now don’t get me wrong, the classics are always great, but with the current political climate serving as an unfortunate catalyst, there are new, inspiring books being released and causing a literary revolution. This revolution has not just recently taken place. Over the past ten years, Latinx communities has lived through great cultural change, and as such, there’s a repetition that’s beginning to spread. In 2010, SB-1070 was signed by Arizona Governor Jan Brewer as one of the toughest and broadest anti-immigrant policies to date. Now with the signing of the similarly bigoted SB4 in Texas by Governor Greg Abbott, there has been a sharp increase in Latinx action, both politically and artistically. Revolutionary actions are not only unfolding in response to governmental policy, but in the way we engage the day to day. 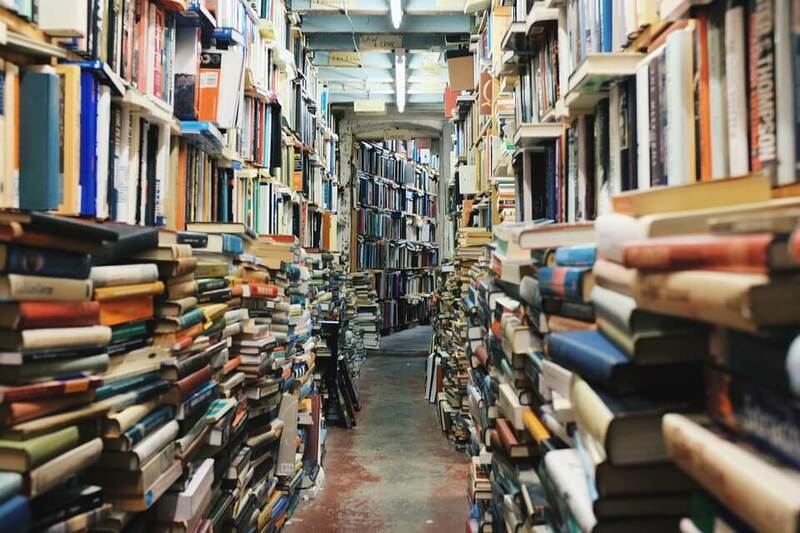 With this in mind, we have compiled a list of books that have been published in the past ten years that we feel are as great as other classic Latinx literature—books that are allowing us to re-imagine the world. Now this might be an overused recommendation, but despite being published at the limits of the past ten years, the novel still remains powerful today. 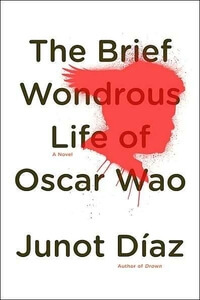 Chronicling the life of Oscar Wao from childhood, Díaz’s novel discusses the discomforts of racial and masculine identity imposed by earlier generations upon their progeny. Set in an unnamed South American country after a civil war between the government and rebel groups, where native languages have been wiped out and cities have become nothing more than numbers, Lost City Radio follows Norma, the host to a radio show of the same name dedicated to reading the names of missing persons in hopes of reuniting families and loved ones. At the outset of the novel, Norma, having lost her husband like many other citizens, has paused her search until a young boy appears from the same location her husband disappeared from. Unlike most novels, The People of Paper breaks the form of traditional narrative through the use of physical spaces within the book itself, such as blacking out entire sections of pages, sign language, and side-by-side narration, becoming a wonderful work of metafiction. Plascencia’s novel follows Federico de la Fe, who has been abandoned by his wife, and his daughter Little Merced, who has a habit of eating too many limes and follows her father from Mexico to California, and many other characters in their quite literal battle against sadness. Sandra Cisneros can be considered one of the greatest Latinx writers of all time. This time, Cisneros gifts us with a memoir narrating her life in Chicago and Mexico and the personal and artistic inspirations that helped her create her most notable works, including The House on Mango Street. By including photos of her writing processes and unpublished works, A House of My Own serves as a book that can guide anyone through whatever cultural, intellectual, and emotional barriers they may face. Camacho’s first short story collection beautifully threads together the unexpectedly changed lives of the Arteaga family and those who are close to them following the disappearance of the head of the family, José Arteaga, in Mexico City. Set in Mexico City, Palo Alto, and Austin, no one is safe from fear and discomfort after José vanishes. From struggling to start a new life in America to bears breaking into a McDonald’s, there are sobering moments of hope and support among the refugees being haunted by violence back home. In a combination of poetry and mournful illustrations, A Crown for Gumecindo is a collection of sonnets dedicated to Guerrero’s late grandfather. Chronicling the year following his death, Guerrero’s work becomes not just a heartfelt eulogy, but a path towards the acceptance of death and recovery. As Ortiz’s debut collection, her collection of poetry serves as a history of her first ten years as a writer. Her bold narration does more than illustrate life along the border. It serves as a defiance of cultural expectations and is presented as a modern Latinx feminist manifesto reaching the likes of Gloria Anzaldúa. Sad Girl Poems is one of the few but much needed books providing Latinx LGBTQ communities with a platform to address critical issues and requirements. Soto’s book delves into domestic violence, queer youth homelessness, and suicide. This work is meant to be blunt about the seriousness of these issues and ends by instilling a strong motivation for change. This novel isn’t as culturally charged as other books on this list and that’s what makes The Regional Office is Under Attack! unique. A secret organization, known as the Regional Office, recruits and trains female assassins and spies. At the outset of the novel, it is under attack by a rogue group from within. Following the viewpoints of Rose, who is a part of the rogue group, and Sarah, a dedicated assassin with a mechanical arm, Gonzales’s novel is a fun sci-fi adventure with a large character list of badass women. Pérez’s poetry collection follows the Rio Grande River along the southwest. The physical text flows like the river along the pages as Pérez narrates her homage to the land that makes the borderlands visually stunning while also addressing darker issues that come with its history.